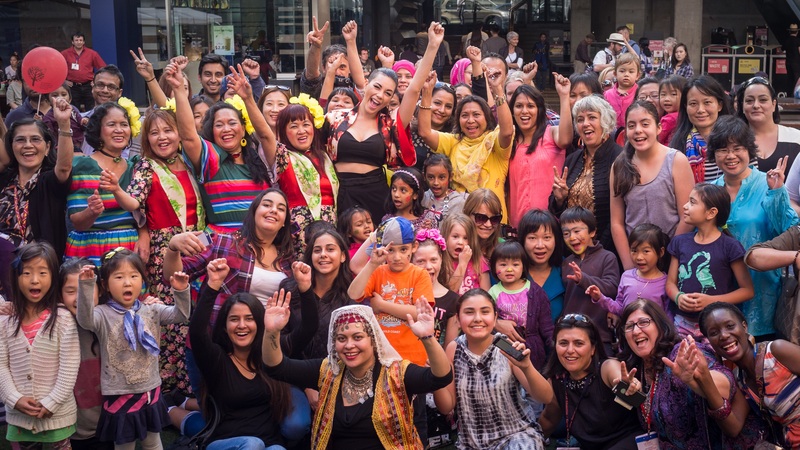 On 6 April, Sunday, more than a thousand people flocked to the QV Square in Melbourne CBD to watch and participate in the MOSAIC FESTIVAL, an annual free public event that celebrates women’s talents. The event was organised by the VIRWC (Victorian Immigrant and Refugee Women’s Coalition) and funded by the Victorian Government. This year’s MOSAIC Festival was very successful, topped with utmost vibrancy, colour and warmth! 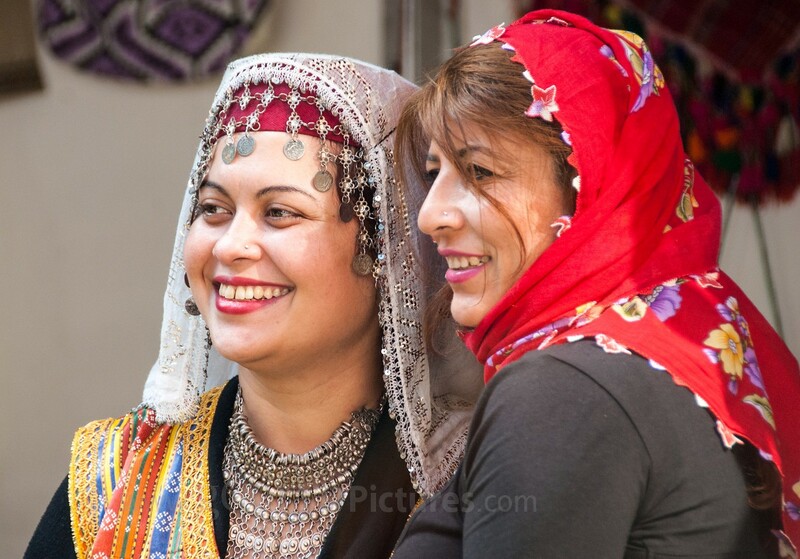 A consistent crowd gathered throughout the day, bringing QV Square to life with members of the community showcasing their diversity in all aspects of the ‘mosaic’ at the ‘cultural marketplace’. A dynamic line-up of entertainers danced, sang, chanted, entertained on the main stage, and engaged the crowd in interactive cultural dances. 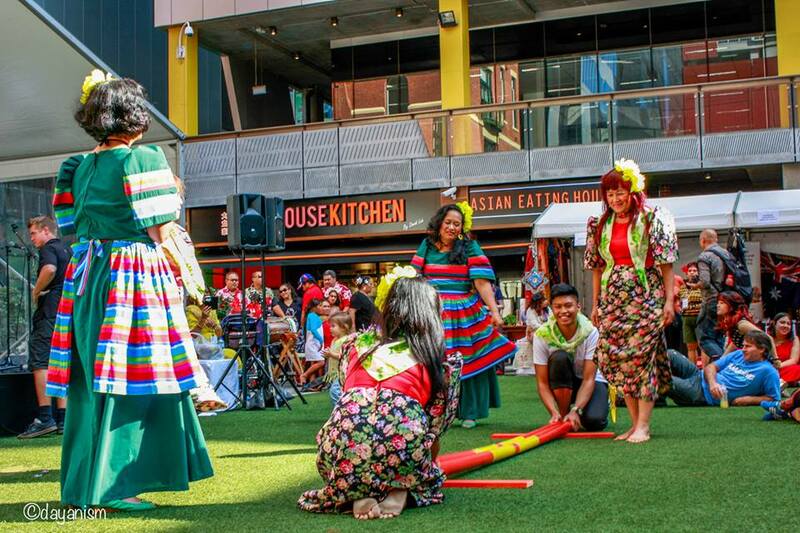 This year’s festival had a strong presence of Filipino-Australians among its entertainers. 2013 X-Factor finalist KELEBEK and Face of K-Mart Model and soul singer Nicole Joy were both of Filipino-Australian backgrounds. Kelebek wooed the crowd with her hip-hop songs while Nicole with her soulful rendition of Tracy Chapman and Aretha Franklin songs. They were joined by Aria awardee singer composer Kavisha Mazella and the jazz band Trio Bem Brasil. The dance entertainment encouraged many people in the crowd to join in. There was electricity in the atmosphere as people embraced the multicultural nature of the event. They danced to the rhythms of jazz, Polynesian, Middle Eastern, Indian, Bangladeshi, Bollywood and African music. They also joined in when the Filipino Friendship Group of Melton danced the Tinikling. An unexpected appearance of Australia’s best female break dancer Demi Sorono, another Filipina, amused the crowd. The event culminated with the drumming of Cook Islanders. There was an enthralling dance interpretation about fusion of cultures that was performed by international students led by a professional dancer from China, Jin Cheng.